Since planning a group trip can be complicated, we strive to make it simple; Empire Rent A Car has the perfect passenger van rental for your trip. 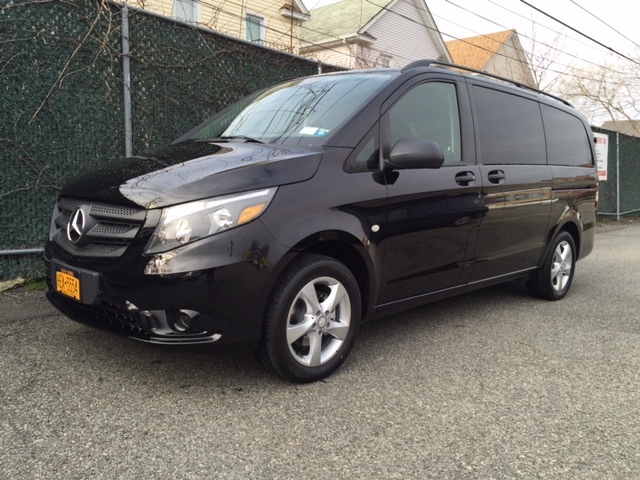 We offer the following options: 12-passenger vans, 15-passenger vans, Metris passenger vans, and Sprinter passenger vans. Always providing you with the best in comfort, versatility, and convenience, our minivans give their best every trip. 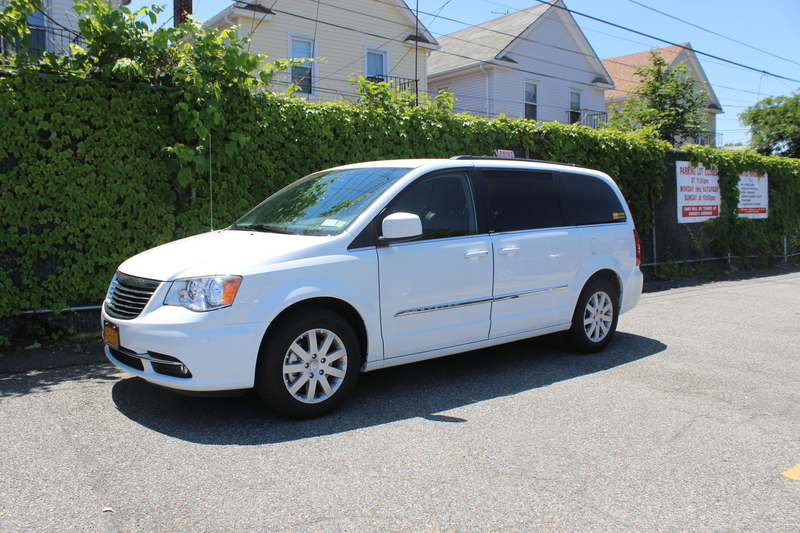 At Empire Rent A Car, we offer regular minivans, as well as luxury upgrades. 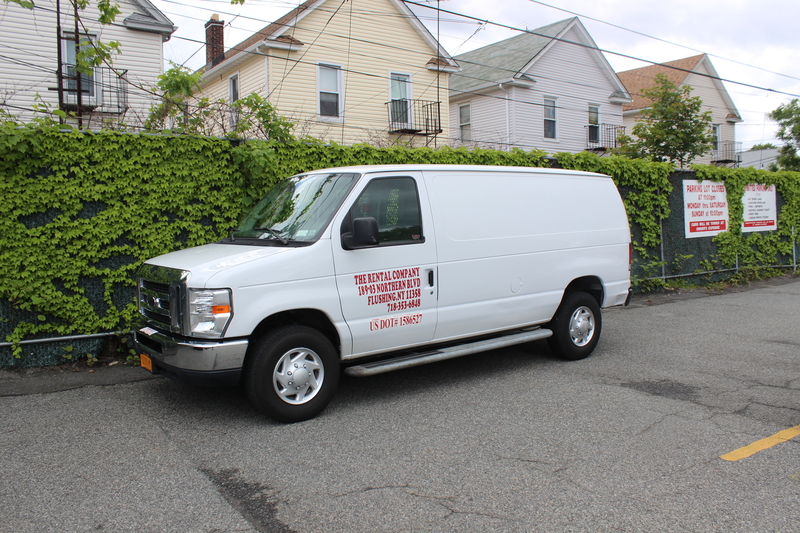 Whether moving into a new home or making a business delivery, a spacious and convenient cargo van rental from Empire Rent A Car will get the job done quickly. 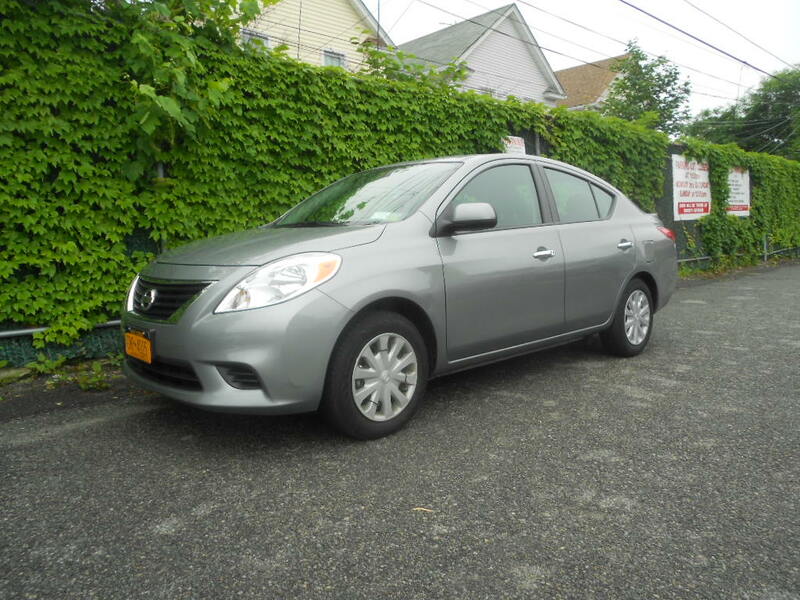 We offer economy and midsize cars at multiple locations throughout the New York area to suit your needs, whether you seek fuel efficiency or a little extra room to stretch out. 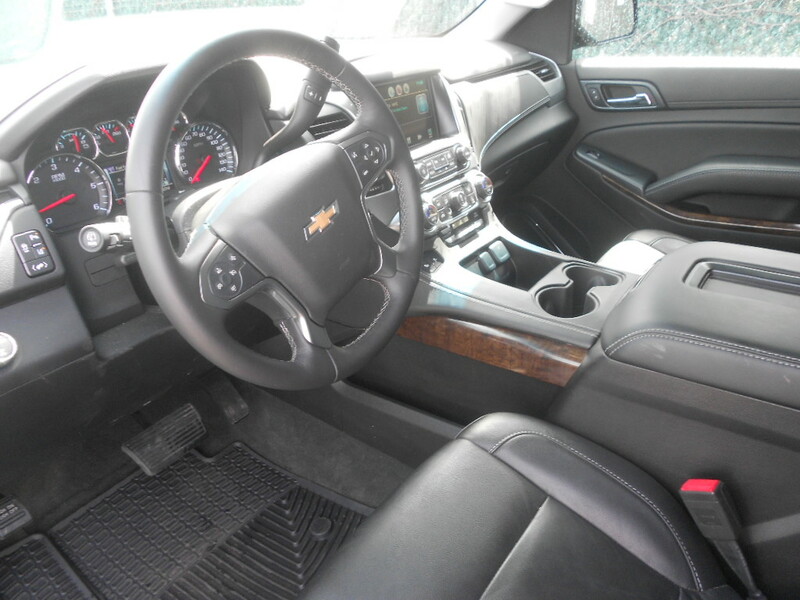 Whether you’re traveling solo or with a large group of people, Empire Rent A Car can hand you the key to a perfectly sized SUV rental. Our two convenient options, full-size and midsize, allow you to pick the best amount of space for your upcoming trip. 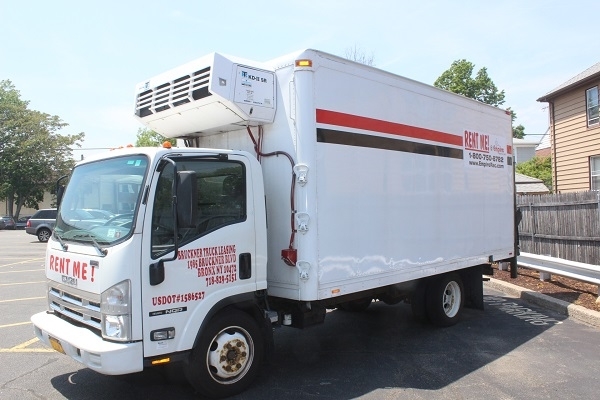 At Empire Rent A Car, we serve our customers with top-notch truck rental options, including moving truck rentals and refrigerated truck rentals. Our late-model trucks have amenities like lift gates and ramps to make moving or delivery convenient for you. Spacious and accommodating, our affordable rental trailers are the simple solution to your transportation dilemma. 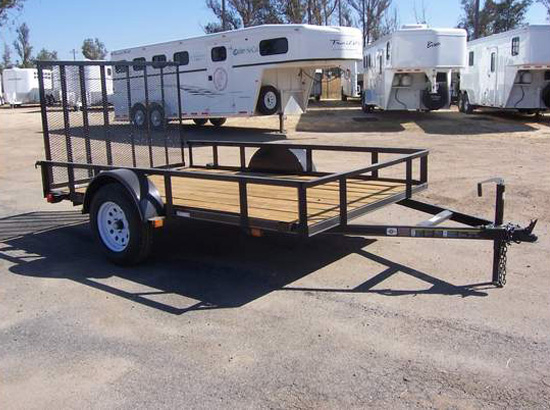 We offer the following trailer options: open trailers, enclosed trailers, dump trailers, and motorcycle trailers.